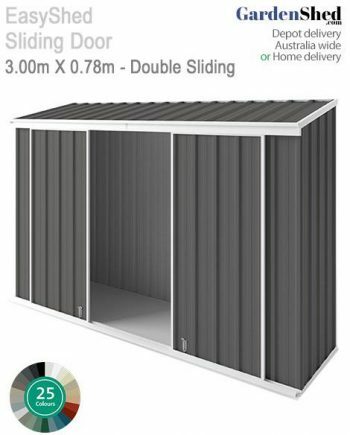 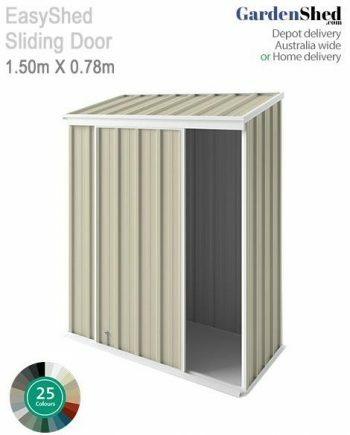 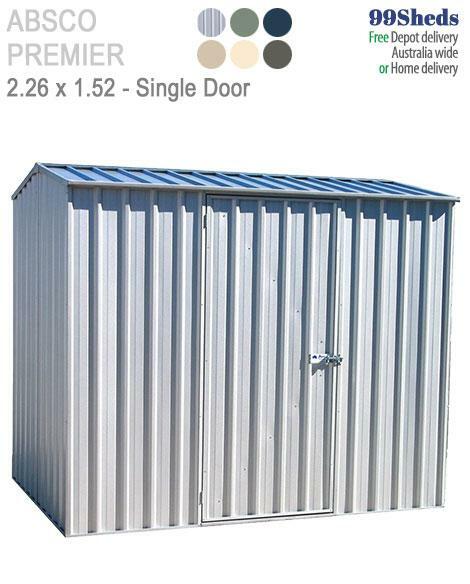 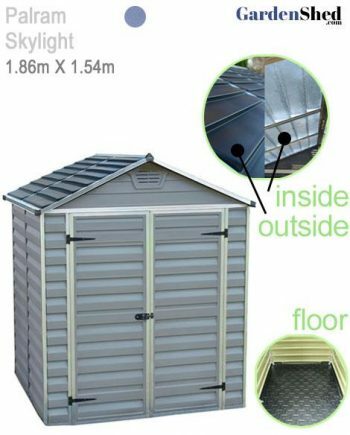 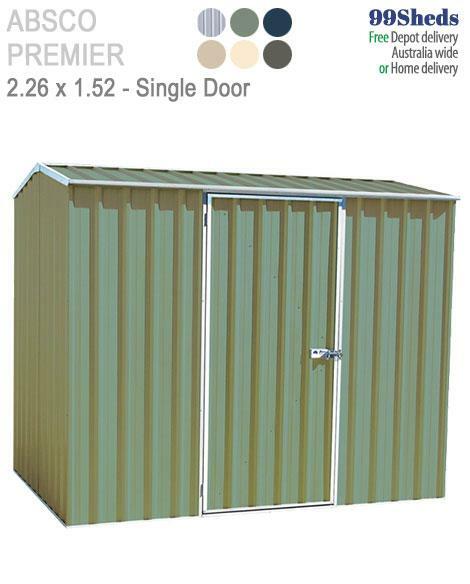 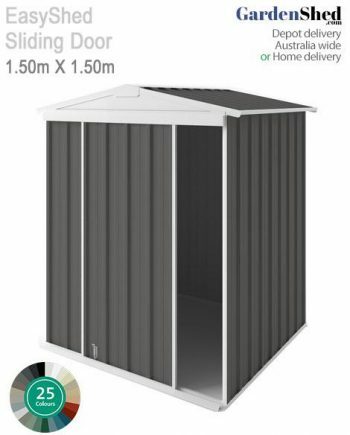 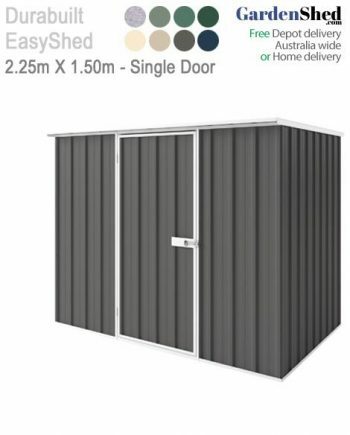 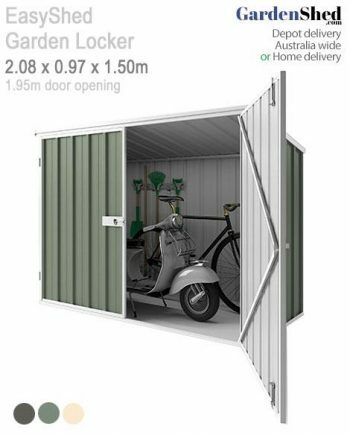 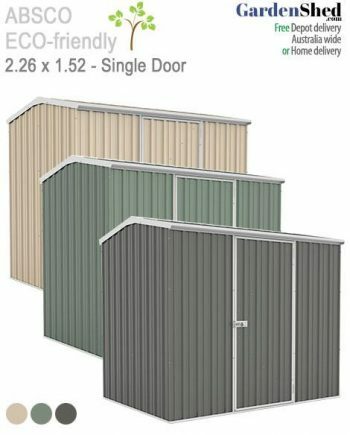 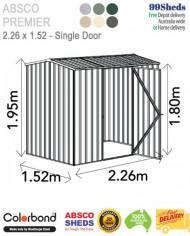 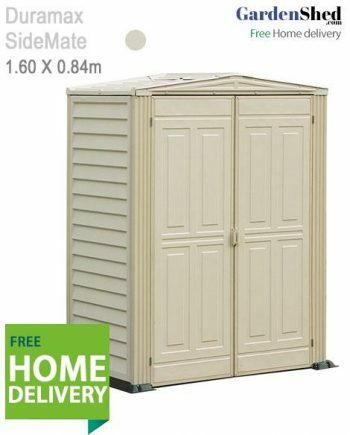 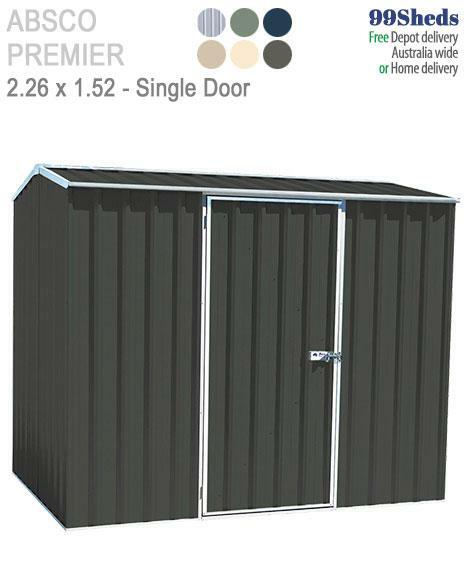 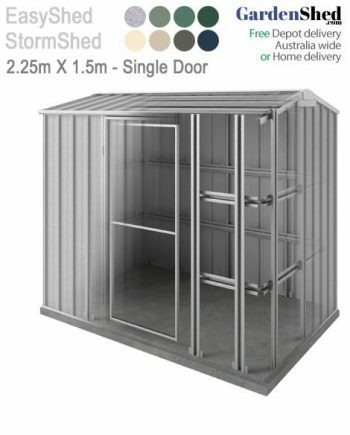 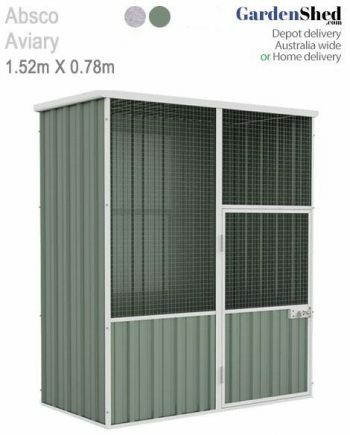 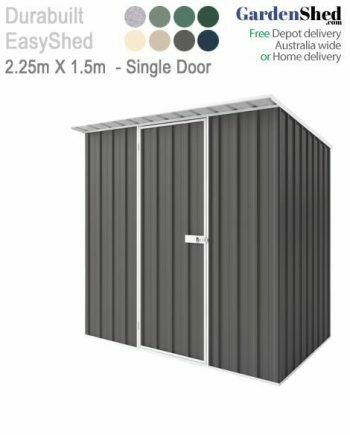 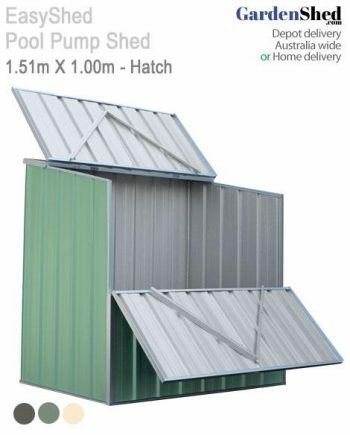 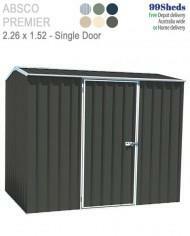 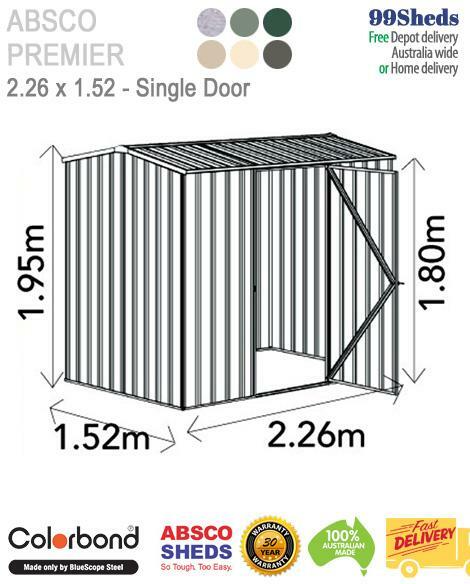 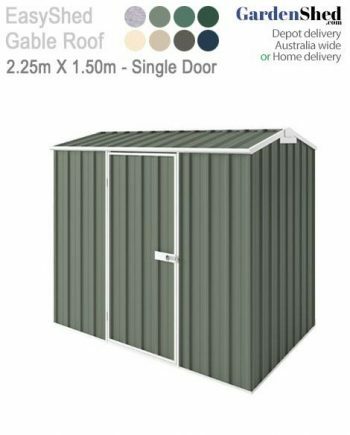 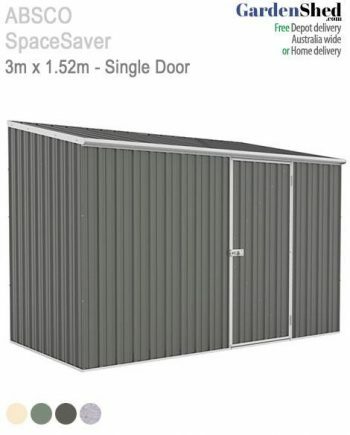 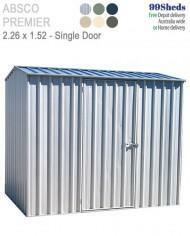 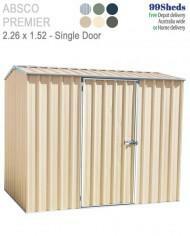 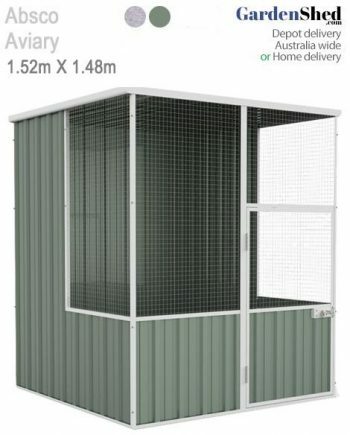 Good pricing, easy delivery options and shed easy to build. 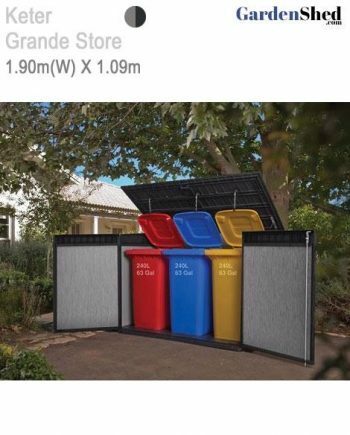 I would highly recommend this business. Great shed, wonderful service and installer!